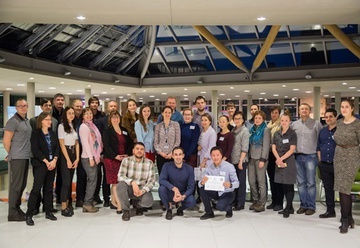 The English city of Nottingham gathered young researchers from the UK and Russia for three days to discuss Russia's place in the global fight against climate change. 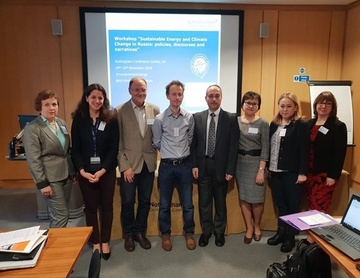 The meeting was held in the framework of the joint seminar “Sustainable Energy and Climate Change in Russia: Politics (Strategies), Discourses and Rhetoric”, which took place from 28 to 30 November 2018 in Nottingham Conference Center (Nottingham Trent University). The event was organized by Nottingham Trent University (UK) and Altai State University (Russia). 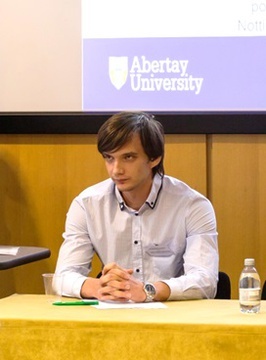 Project coordinators Marianna Poberezhskaya (Nottingham Trent University) and Alexander G. Redkin (Altai State University) filed an application for a grant from the British Council's Researcher Links program to hold this seminar at the e nd of 2017 and received the required support in April 2018. 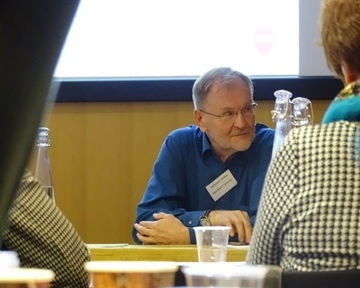 The workshop brought together 35 scientists who represented 24 different institutions of higher education from Russia and the UK. The number of participants from each of the parties was planned to be the same, but in the end there turned out to be slightly more representatives from Russia. The working language of the seminar on the terms of the grant was English. Altai State University was represented by 6 people, five of whom work at the Faculty of Geography. They included the head of the Department of Recreational Geography, Tourism and Regional Marketing A.G. Redkin , assoistant professor of the Department of Environmental Management and Geoecology N.B. 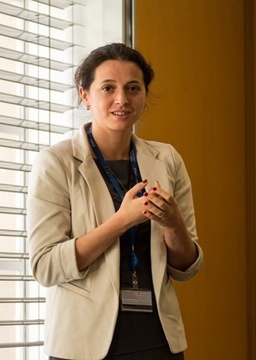 Maximova (se minar mentor), assistant professor of the Department of Environmental Management and Geoecology, O.V. Otto (seminar mentor), assistant professor of the Department of Recreational Geography, Tourism and R eg ional Marketing V.A. Bykova , assistant professor of the Department of Recreational Geography, Tour ism and Regional Marketing E.S. Ushakov. The seminar was attended by Syldysmaa Saryglar, postgraduate student of the Department of Psychology of Communications and Psychotechnology of the Faculty of Sociology. Under the terms of the grant, each of the participants independently registered on the website of the seminar and submitted an annotated report within the framework of its subject matter. After that, the competition committee conducted a selection of participants. The remaining Russian participating universities were represented by one person each. The workshop included 6 panel sessions, a network and interactive session, a final round table. This structure allowed the workshop participants to work productively and to maximize the benefits of communication in the international and interdisciplinary scientific environment. The presentations made during the sessions covered a wide range of topics, starting with Russia's contribution to monitoring the global climate regime; historical and modern approaches to environmental issues; processes occurring in the renewable energy sector; environmental impacts on migration flows; environmental awareness of the population; sustainable tourism and its contribution to environmental protection and the promotion of environmental education. It is concluded that the complexity of the processes under study requires international and interdisciplinary cooperation, which is more likely to stimulate innovative approaches to the problem. During the network and interactive sessions, as well as the round table, another important goal of the seminar was achieved - establishing collaborations. 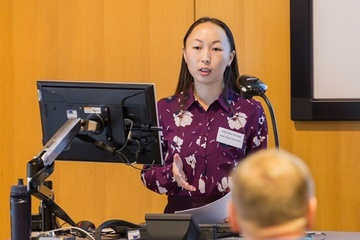 Thus, the last seminar provided a unique opportunity for specialists from various fields of science to share their scientific experience, as well as to establish research and institutional links between Russian and British scientists in the future with access to joint projects.